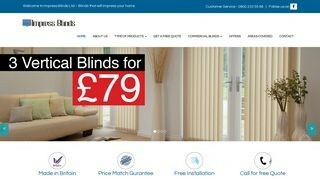 Best Blinds and Shutters Provider In UK. 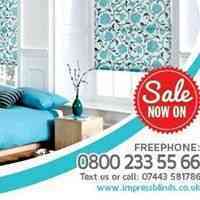 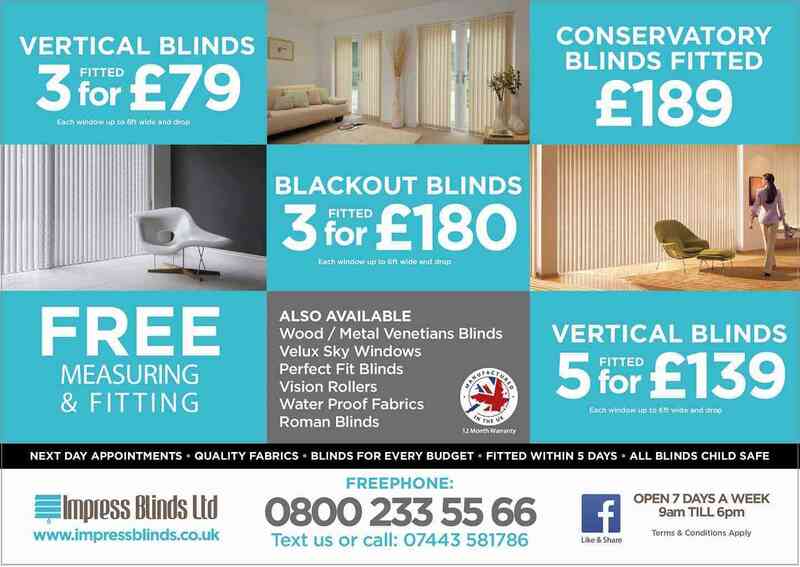 Impress Blinds Ltd is providing best window blinds and shutters in Batley UK. 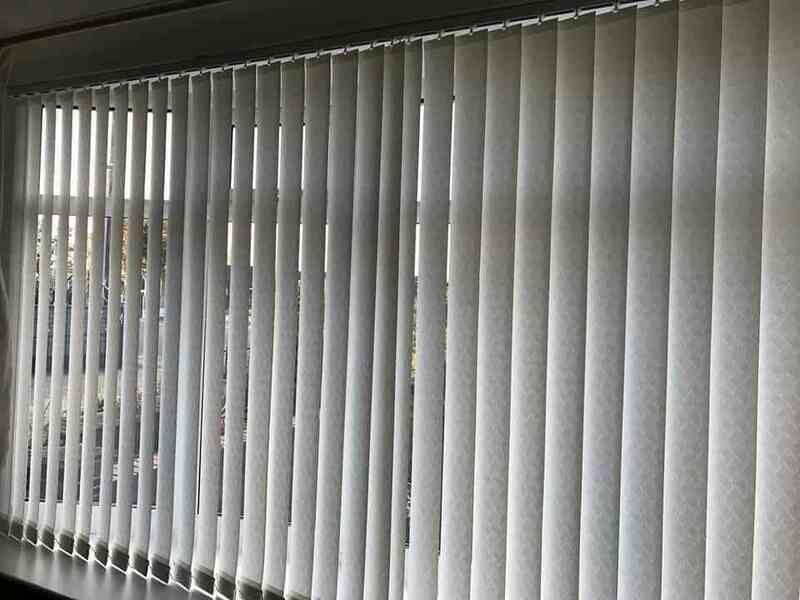 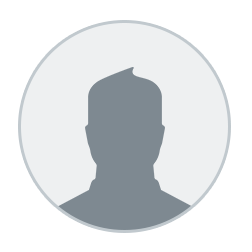 I use their products many times for my home and office decor and recommend every one to use their blinds and shutters.